Wansei refers to Japanese who were born in Taiwan during the colonial period. Families and friends were separated between Taiwan and Japan since the repatriation after WWII. 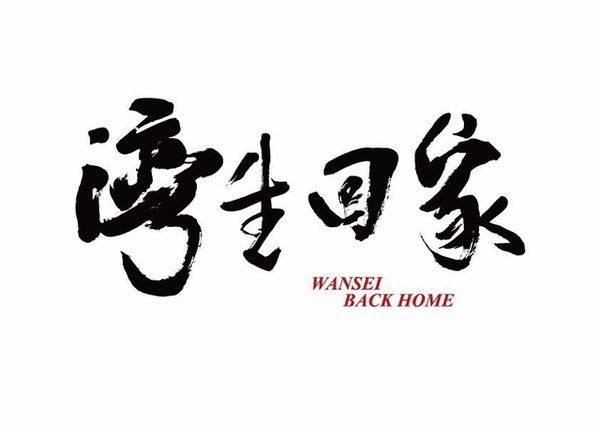 For 12 years of field interviews and 5 years of filming production, “Wansei Back Home” tells the true story from Wansei born between 1895-1946. It doesn't only tell the stories of Wansei, but also the stories of friendship and family ties, the meaning of life and bravery when facing the harsh adversity. Due to the technical problem for the screening on July 30th, we will make another screening possible on Saturday August 6th. To make it even better, the author/producer of the book/documentary will attend the event to offer open discussion after the screening! Per our courtesy to friends who had made your payments and attended the screening on July 30th, you will be granted FREE admission when you present your tickets from the previous screening at the door. Friends who do not have the previous screening tickets, please follow the procedure below for your complete online registration or call Taiwan Center at 718-445-7007 to reserve your tickets TODAY. a. With a note "Wansei"
3)Please note that there's a cut-off time for online payment/registration. Please complete the payment/registration by Friday 8/5 11:59pm(EST) for a better event arrangement. $15 walk-in price will be charged for any payment/registration made after the cut-off time. Admission will be granted only when the full balance is met before entrance at the door. Thank you for your cooperation and we'll see you at Taiwan Center! !